See how many types of dragon you can find in this wordsearch. Draw your own dragon, just like Toothless! Colour a common (or garden) dragon. Here’s a red hot itchy worm for you to colour! Here’s a stinkdragon for you to colour. Download freeHow to Train Your Dragon wallpaper. Download a free buddy icon of Toothless from How to Train Your Dragon. 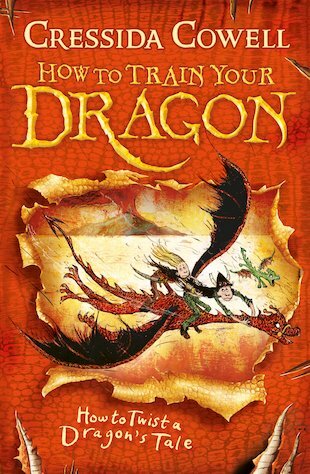 If you love How to Train Your Dragon why not try one of these fantastic books? Cressida Cowell is the author of the bestselling Hiccup the Viking books, and many picture books including the award-winning Emily Brown series.